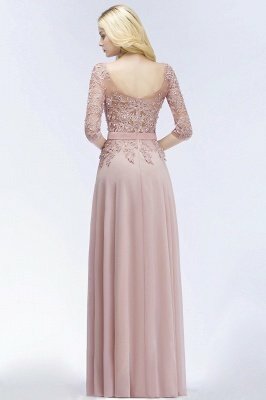 I wore this dress for my graduation- it's super pretty/elegant. One thing: you HAVE to have a strapless bra- bra straps ruin the image.Very happy with this dress! 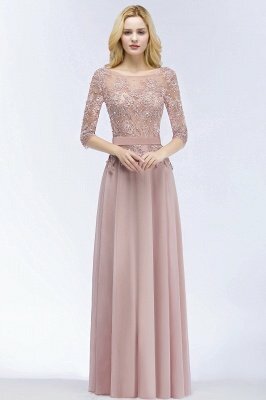 I was skeptical about buying a wedding dress online, and I had very little time as I am getting married in 3 weeks! But I ordered this dress in a size 2, and it fits perfectly! It did arrive wrinkled though, but thats easy enough to fix. 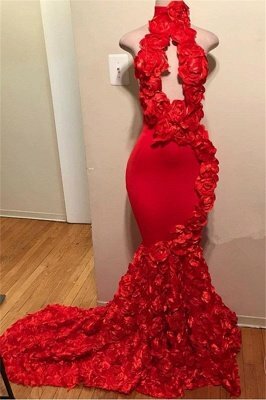 I am 5'5' and 120 lbs, and bra size 34B and I couldn't of had a better fitting dress if I had ordered it custom. The material is very nice as well, it is thick, nice satin. Again I was skeptical of ordering a satin dress online. I would definitely recommend Babayonlinewholesale as well as this dress! Thank you!! 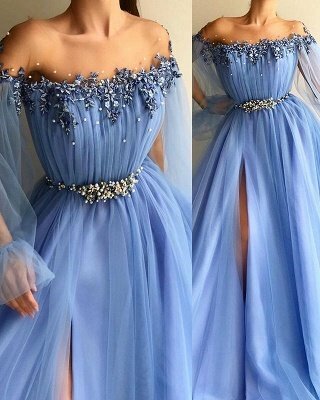 Beautiful dress.... I ordered a hoop petticoat as well but decided not to wear it.. dress looks great with or without petticoat. Im a size 12 but got it custom made. 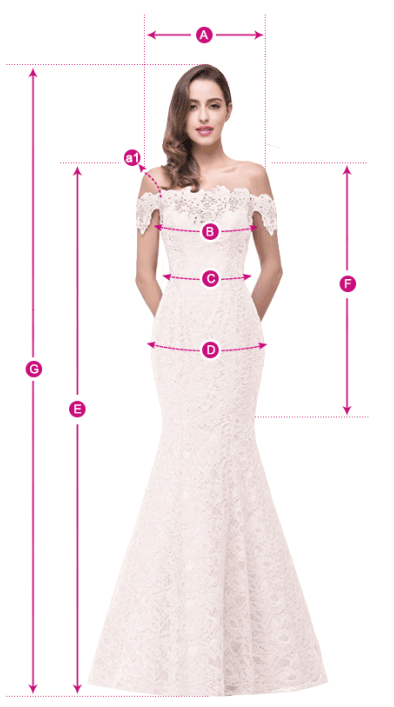 Be aware if wearing a petticoat it will made the dress shorter so allow for that in your measurements. I liked my dress to be long so my shoes wouldn't show walking down the isle. I purchased the dress last December and I used it on my wedding reception. 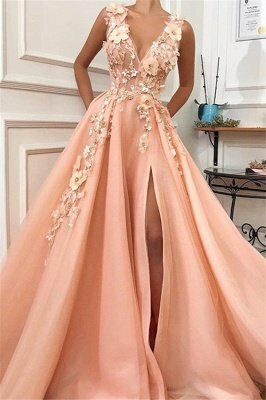 I like the fabric and the details of the dress. Its a bit longer for me so i decided to cut a few inches short. I love how it turns out, its simple but gorgeous. Hello!My sister bought this dress for me. Everyone were telling me how I could trust the dress is going to fit me and how could I buy the wedding dress on line. 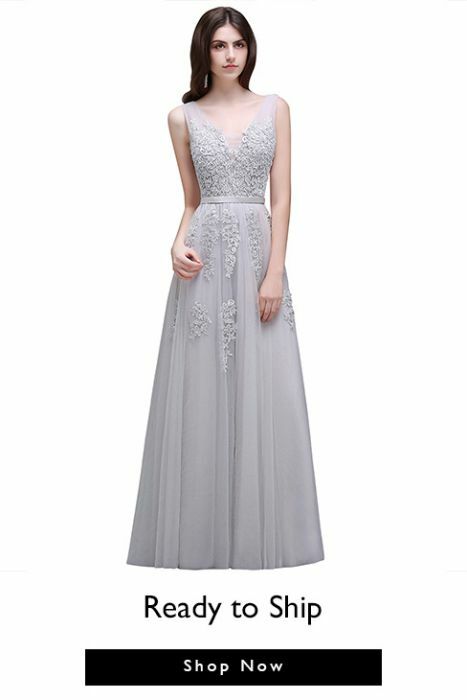 But since I liked the dress very much, we took a chance and ordered it. 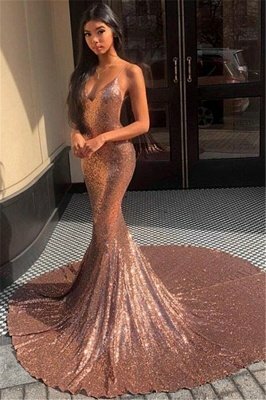 In my home town price for renting a dress is about 600$, and I didn't like any of them even close as much as this one. We paid for it about 300 $ with shipment. 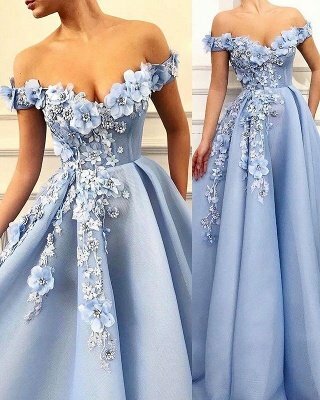 I could not wait the dress to arrive. I got it whit in 4 weeks, since it came first on my sisters address. I was so excited. It looked even better than the picture. The stitches were all treated very nicely, the part below the chest with crossed material and black satin bow gave the dress an elegant touch. Straight lines made ? 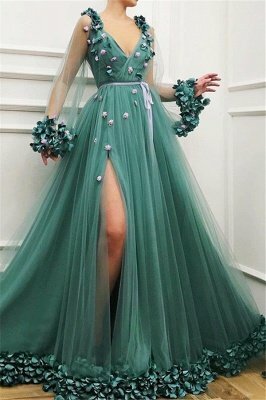 ?it like a dress from the red carpet. I just had to narrow it in the chest area. The material on the inside of garments is cotton, so it was very enjoyable. The inside has a fastening bra so that I could dance and be relaxed without fear of dresses come off, it didn't even not even move. I was very happy with the dress, and I received many compliments. 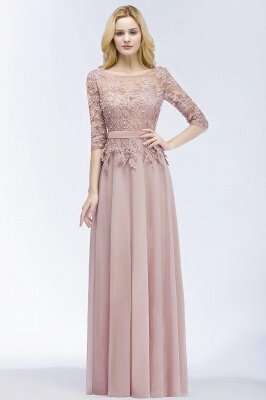 I would recommend it to all the girls who seek the dress that is simple, comfortable jet so glamorous. I also bought the shoes, which were a bit larger than my size, but with the inset I fitted almost perfect. Tried it on for the first time today and it was amazing. 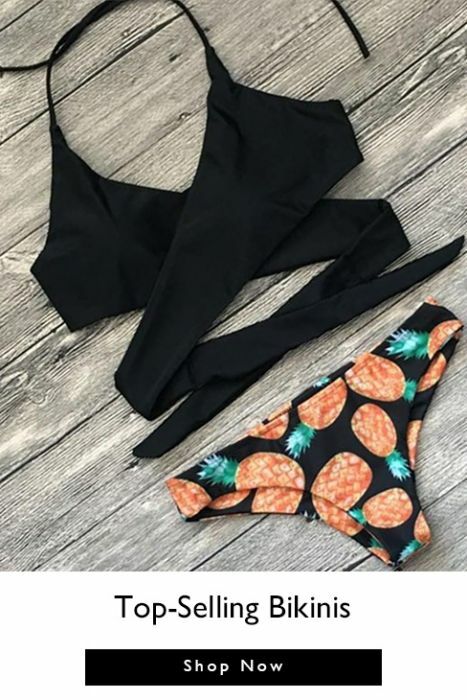 I had a custom job done and it fits like a glove, i was worried that the they would not take into consideration my breast size as the girl in the photo has small breasts. But they did and its good very good quality. 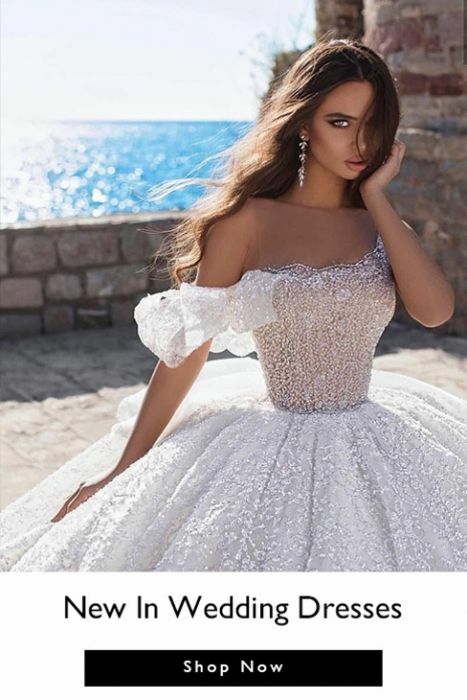 I liked this dress as its very different from all the other dresses everyone is getting married in. The only problem i have with this site is the payments, they needed proof of address etc before they proceeded with my order although the took the money out of my account. I spent over ￡500 here and maybe that is why. Everything i ordered came beautifully made and i could not be happier. 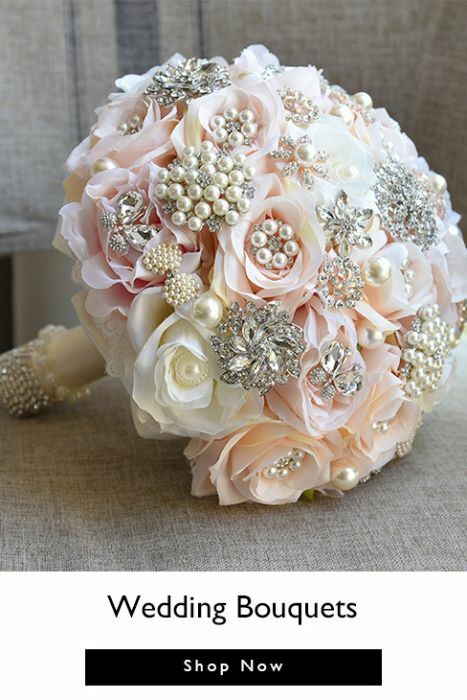 It's amazingly beautiful， thx， Babayonlinewholesale! !